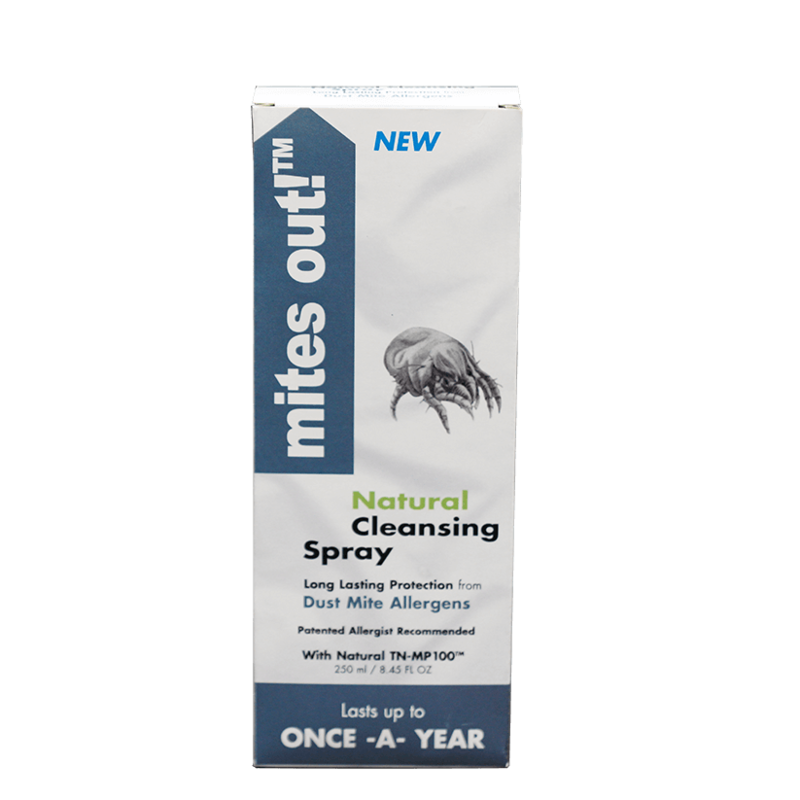 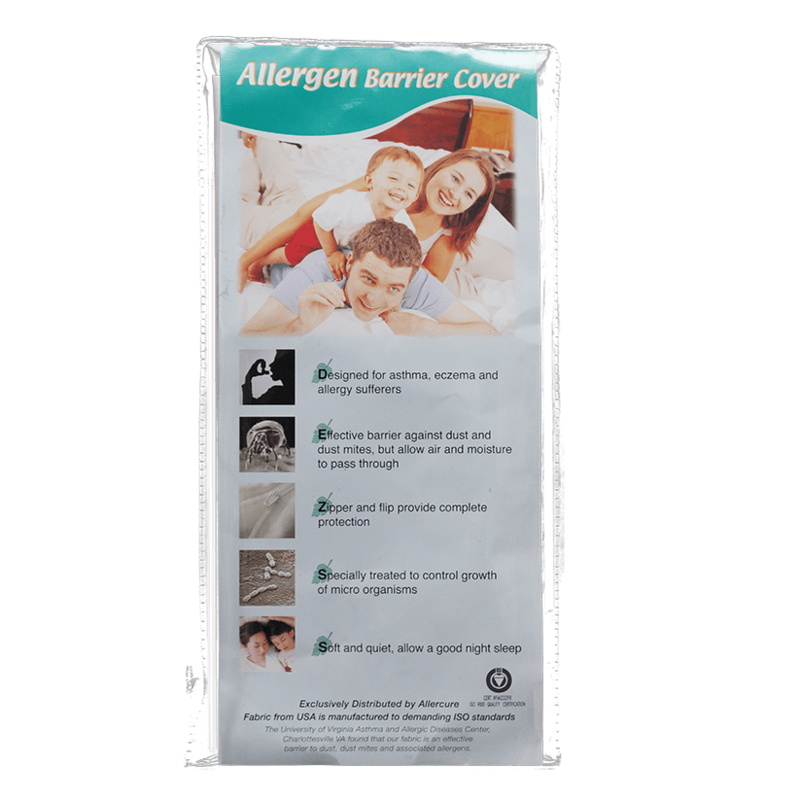 Dust mites pillow covers help prevent dust mites from residing in your pillow. 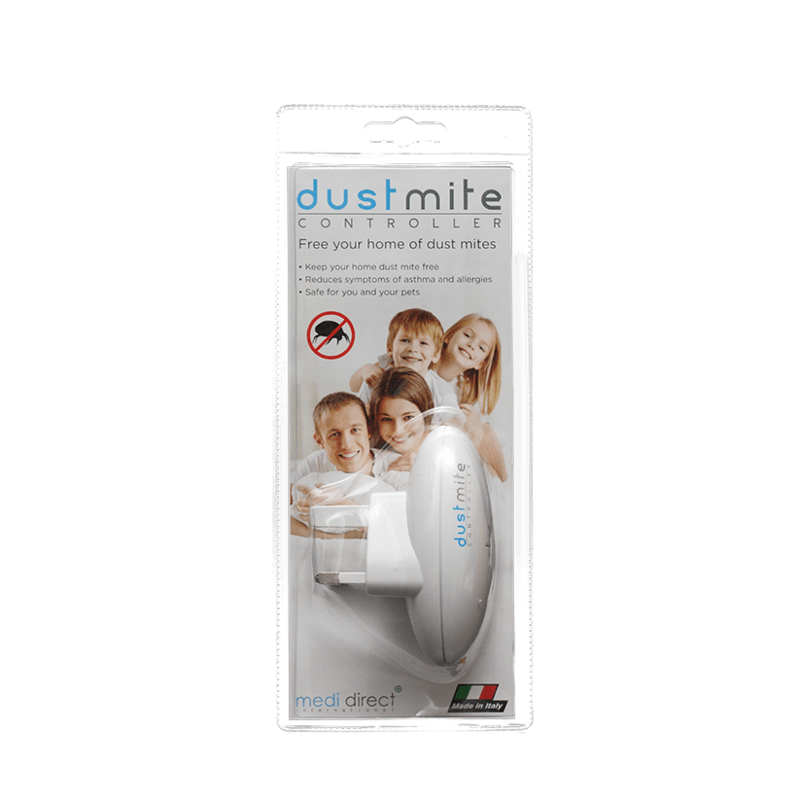 Study has found that kids with asthma need less asthma medicine when they used dust mites pillow covers. It acts as an effective barrier against dust and dust mites but allows air and mositure to pass through.